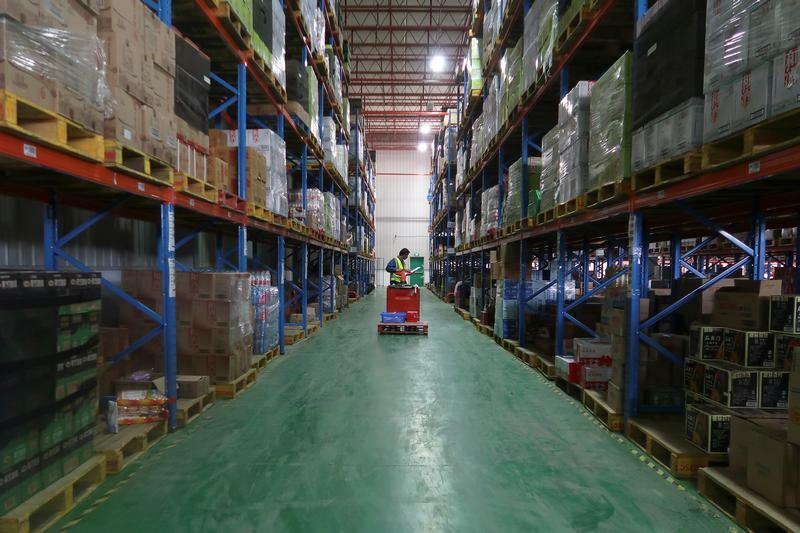 ESR Group, a company that develops and manages logistics facilities for e-commerce companies across the Asia-Pacific region, filed for an initial public offering in Hong Kong on March 1. The offering could raise up to $1.5 billion, Reuters reported, citing unnamed sources. The company sold shares in May 2018 at a price implying a value of $4.4 billion for the group. ESR develops and manages warehouses and other logistics facilities for e-commerce companies, third-party logistics providers, bricks-and-mortar retailers, manufacturers and cold-chain logistics providers in China, Japan, South Korea, Singapore, Australia and India. It also manages funds and other investment vehicles, including a Singapore-listed real estate investment trust, that invest in logistics properties in the region. Private equity firm Warburg Pincus and two Chinese real estate entrepreneurs founded logistics firm e-Shang in 2011. The company has also raised capital from investors including APG Asset Management, Canada Pension Plan Investment Board and Goldman Sachs. E-Shang merged with Singapore-based real estate logistics company Redwood Group Asia in 2016 to form ESR. CLSA and Deutsche Bank are working as joint sponsors of the IPO.